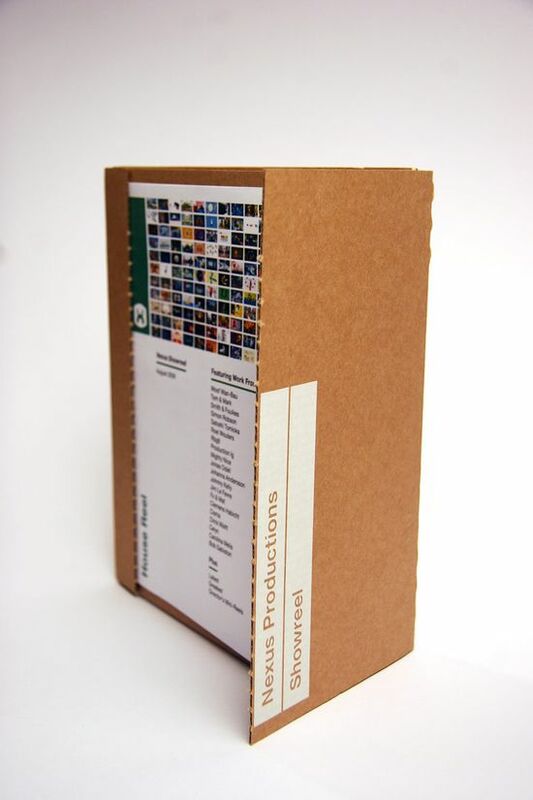 If you are currently having a tough time choosing the DVD Packaging for your reel, product promotion video, etc., then you might want to consider this humble but very good-looking cardboard DVD packaging. 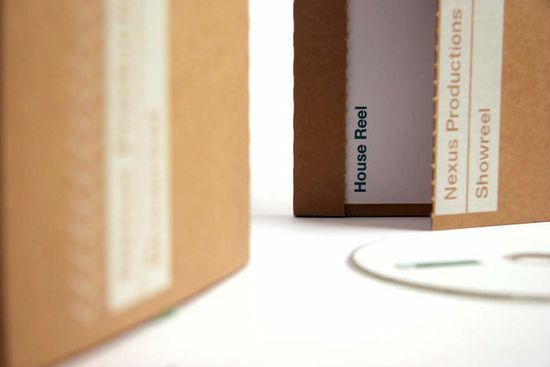 It resembles a transit box and is made of 100% recyclable material. 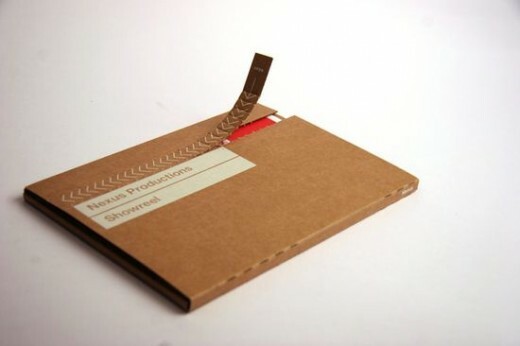 The packaging does not only work as a DVD Package case but also as the envelope thus making it very friendly to mother nature. The project being featured here is Nexus’s DVD reel. 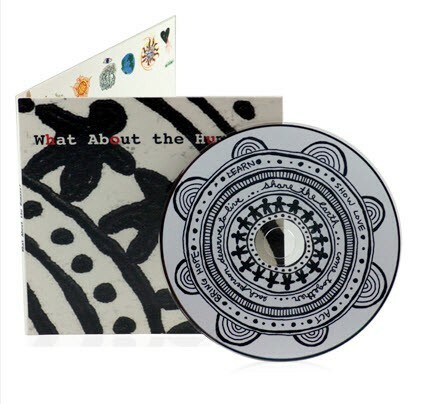 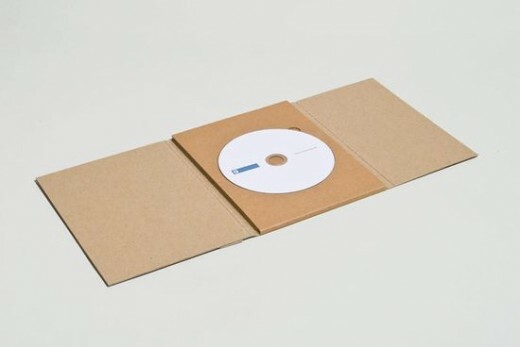 CD Duplication or CD Replication: Which of The Two Suits Your Project?